ABM-USA, Inc.manufactures and sells quality mask aligner and exposure systems. Our Mask Aligners are flexible, reliable, and accurate which helps you provide the quality you need. configurations each designed to provide the user with the level of performance desired. 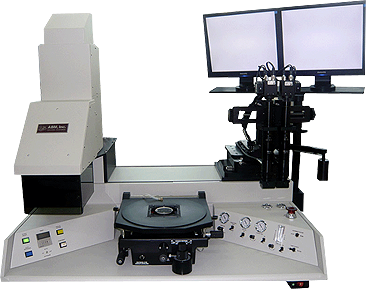 The ABM-USA, Inc.Semi-Auto Mask Aligner and Exposure system provides the same precise, repeatable mask alignment and exposure of photoresist-coated substrates as the manual system. 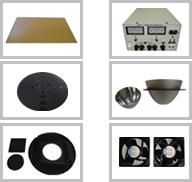 The ABM-USA, Inc., high performance Mask Alignment and Exposure System is designed to provide precise, repeatable mask alignment and exposure of photoresist-coated substrates. © 2011 ABM-USA, Inc.Inc All rights reserved.